While a hammer may seem like one of the most basic tools in your tool belt, it is important to learn how to use this essential tool properly. In this video, you will receive some important information bout how to use a hammer. When you use a standard hammer, also known as a framing hammer, you will want to use your elbow, rather than your wrist, to swing. To avoid injuring your thumb, keep your hands away from the area that you are hammering. At A Tool Shed, our team will be thrilled to provide you with more information about how to use any of our tools. When you are looking for tools for rent in San Jose , look no further than our equipment rental facility. For additional information about the tool rentals that we can provide for your upcoming project, call us at (800) 286-6574. If your spring cleaning checklist includes sprucing up your interior walls with a fresh coat of paint, it is essential to plan ahead for every step of your painting project. 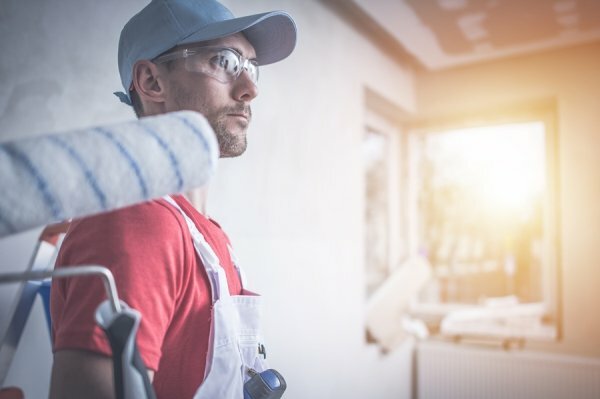 A company that offers rental equipment in your local area will be able to provide you with the tools that you need to paint your home quickly and effectively. Let’s explore some techniques that will streamline the painting process. Rather than simply dunking your brush directly into the can of paint, it is a better idea to load your brush with care. Too much paint can cause streaks and runs, whereas too little paint on your brush could create an uneven result. When you load your brush, you will want to place the bristles about one-quarter of the way into the paint tray. After dipping the brush, you should wipe away excess paint before you place the bristles to the wall. Depending on the type of paint that you are using to cover your walls, you may need to perfect the laying off technique. Laying off a painted surface involves removing brush strokes or marks that have been left behind from rollers or spray guns. A clean, dry brush can be used to gently wipe away impressions and marks from paint that is still wet. Rater than taping off your baseboards and ceiling, you should attempt to master the art of cutting in. When a painter cuts in, he will create a straight line along the edge of a painted surface. Cutting in will create a much more polished and professional result. At A Tool Shed , we are proud to offer all of the tools that you will need for your spring cleaning and renovations. When you browse our inventory of rental tools, you will find that we have a wide assortment of painting tools for rent in San Jose. To hear more about our painting equipment, call (800) 286-6574. Completing projects around your house can be an incredibly fun and rewarding experience. As you become more dedicated to your DIY lifestyle, you may want to graduate from renting tools to owning some key pieces of equipment that you keep around your workshop at all times. If you are starting to create the DIY workshop of your dreams, here is a look at some tools that you should definitely consider owning. 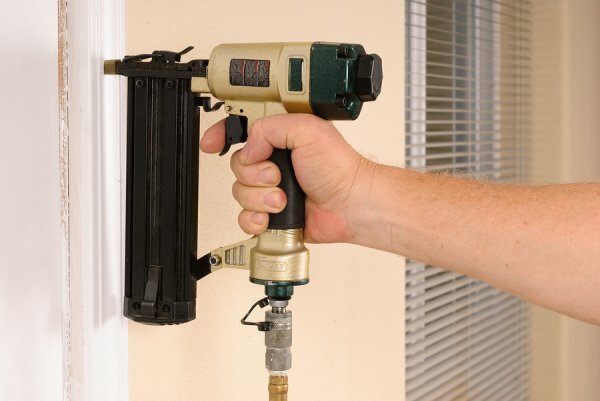 A power drill is an indispensable piece of equipment for many different household projects. Using your power drill, you will be able to create precise holes, securely attach screws, and perform a variety of other essential tasks. 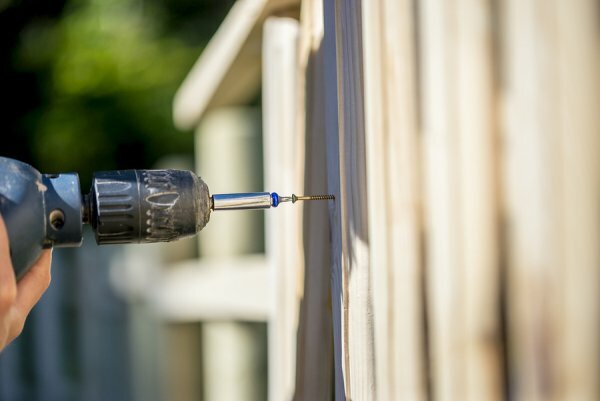 From building a backyard shed to creating your own pieces of furniture or equipment, you are sure to find that your power drill comes in handy for many of your projects. When you own your own jigsaw, you will have the ability to get creative with your wood cutting projects. Unlike a circular saw, which will only cut straight or gently curved lines, a jigsaw can be guided to cut wood in the pattern of your choosing. With practice, you will amaze yourself at the gorgeous shapes and patterns that you are able to cut out of wood. DIY projects should always be finished to the highest degree of detail possible. When you work with wood to build and craft your own creations, you may find that a power sander is a vital piece of equipment for your workshop. Rather than laboring to sand down your wood pieces by hand, you can reduce the time and effort that it takes by investing in a power sander. If you are shopping for used tools for sale in San Jose , be sure to check out all of the tools that A Tool Shed currently has in stock. Along with our top rated tool rentals, we also sell new and used tools at affordable prices. Give us a call at (800) 286-6574 to learn all about our current inventory of tools. While nail guns are extremely common tools for many construction projects, these devices can become extremely dangerous if they are not used correctly. Before you rent a nail gun from your local equipment rental facility, you will need to make sure that you educate yourself on the essentials of nail gun safety. To avoid injuries, you will want to make sure that you always use nail guns that have full sequential triggers. A sequential trigger eliminates the danger of double firing. You can also ask your tool rental facility to provide you with tips and information on how to hold and fire the nail gun safely. For additional information about using nail guns and other types of equipment , contact A Tool Shed by calling (800) 286-6574. Our rental equipment company offers quality tools for rent in San Jose, and our staff has the training required to help you use our equipment safely. By renting tools from our company, you can make sure that you have the correct equipment for the job that you are performing.